Did you ever consider fiction as a way of helping with socialization? Socialization in a nutshell means getting together with others and learning acceptable behavior. But, what might pass as acceptable behavior in the world, doesn’t necessarily pass as such in our homes. And as Catholics, we must do more than just learn how to be around other people or behave a certain way, especially in a world that rejects Christian values. We have a responsibility to instill Godly virtues into the hearts of our children, but that’s getting harder and harder these days. So, why not let fiction help socialize your children. Is it that crazy of a suggestion? Developing characters is one of my favorite parts of writing stories. I love delving into emotions and trying to understand the motivations behind actions. Relationships and dialog are the essence of every story. Readers relate better to realistic characters—ones with gifts but also with faults. They can empathize with their struggles and be inspired by their victories. 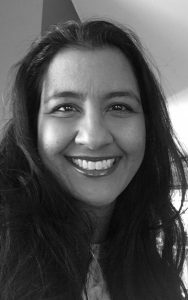 Well-developed characters, however flawed, can be a positive influence for a reader because they make a reader more thoughtful about consequences. In fact, they can help socialize a child. We all know how bad stories can influence children in negative ways. We’ve seen that in some of the more popular teen fiction stories. So, conversely, good stories can do the opposite. With good role models, a story can help demonstrate positive actions, virtuous behavior, and morality. It can show us how to live God’s Word in an ungodly world. How to respond when confronted, deal with loss, and understand the motivations of others. Didn’t Jesus teach using stories? If a child can relate to a character, they can easily empathize with their situations, their struggles, and their emotions. They can witness characters using discernment and making choices—sometimes the wrong choices followed by the consequences—and in turn, emulate the responses and behaviors. This is why we as parents should consider using edifying fiction to help teach our children how to be social. Edifying fiction is so valuable; if it entertains and captures the attention of our children, it can successfully guide them to be better followers of Christ. And isn’t that our goal in everything we do? Fiction can supplement your teaching endeavors. 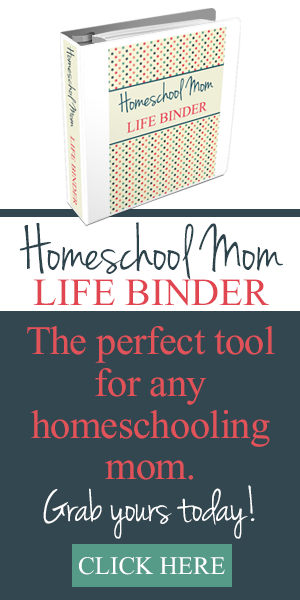 As homeschooling parents, my husband and I are specific about what our children read as part of their language arts curriculum, but we believe it is equally important to select quality books for pleasure reading. And the good news is: a growing number of Catholic authors are writing exciting stories with godly characters—although realistically flawed and in an imperfect world—who your children can get to know, fall in love with, and aspire to be like, such as Gabriel, Tanner, Christian, and Nina and so many others in Guarding Aaron. 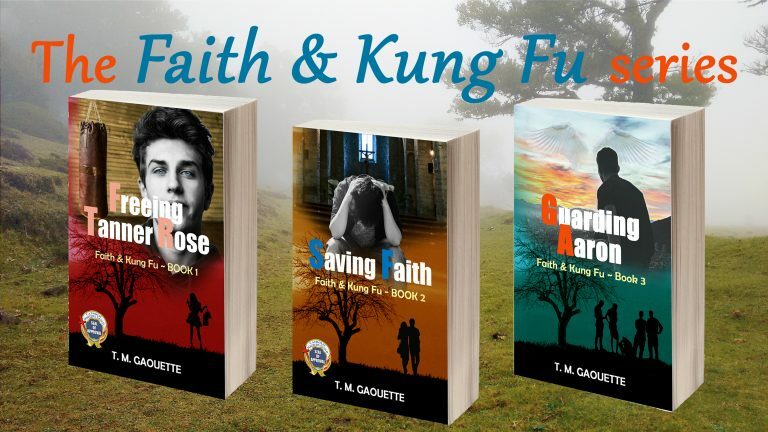 You can find Guarding Aaron and the rest of the Faith & Kung Fu series on CatholicTeenBooks.com, along with a long list of edifying fiction, with a wide range of colorful characters, listed by grade on the Teachers page. Catholic fiction should be more than just a fun story. 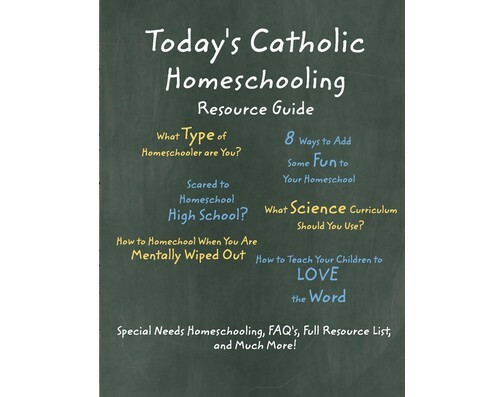 Let it help you in your homeschooling endeavors by selecting fiction that promotes virtue and socialization.